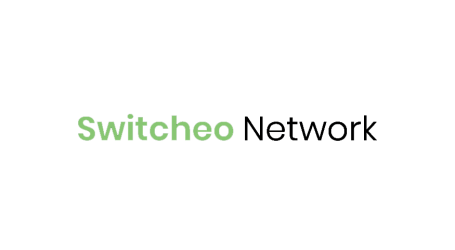 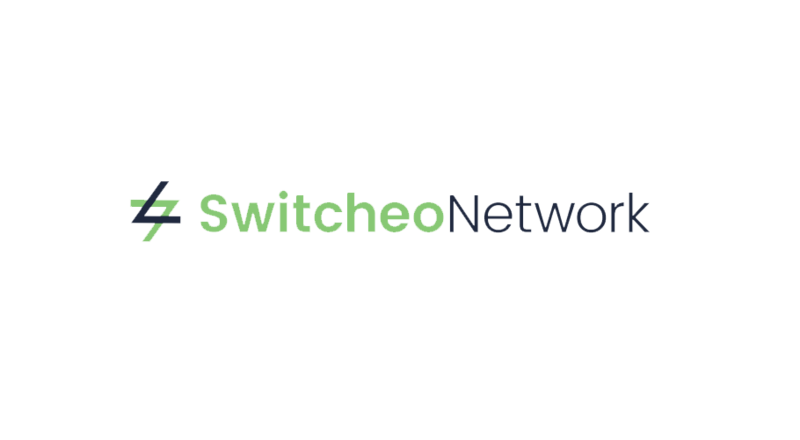 Switcheo Network, a non-custodian cryptocurrency exchange on the NEO blockchain, which went live last week on Ethereum, dubbed the Callisto update, has today announced 19 new ERC20 based tokens will now be supported. 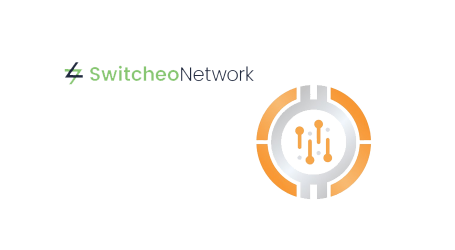 The 19 new crypto assets include tokens such as Holochain (HOT), Kyber Network (KNC), Morpheus Network (MRPH), Zilliqa (ZIL) and more. 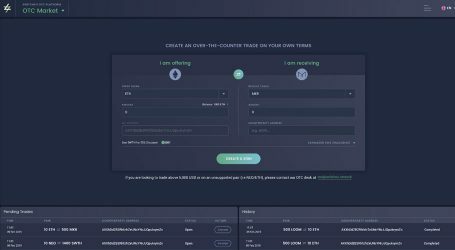 The tokens will be open for deposits on Tuesday, 27 November, 11.30am SGT (UTC+8) and trading will commence at 12.00pm SGT.